Reflecting back on 2012, I can't help to compare it to 2011 due to the fact that I only started paying attention to a broader scope of music that year. As of now, 2012 feels a lot weaker at the top than 2011, however the depth far surpasses it. It pained me to leave off records such as Chromatics, Gifts From Enola, Lone, Masked Intruder and Savoir Adore, but this year just had too many strong albums to mention every single one of them. It's even crazier when you think that if you had told me that all of Two Door Cinema Club, Say Anything, Sleigh Bells and Motion City Soundtrack wouldn't have a place on this list, I would have thought you were crazy. Surely a couple of those could release poor albums, but there was no chance that all of them could. Alas, the worst happened, and none of those albums will receive any more mention than this. Pop punk also had a very down year after taking up three of my top five spots (or so) last year, and you won't find a record that I consider pop punk amongst the top 25. Bands you will find featured predominantly are fun., Yellowcard, Frank Ocean, Take One Car, Kendrick Lamar, A$AP Rocky, ScHoolboy Q, and far more that you can find below. If you click on the name of the album, you will find links to our coverage. If you click on the name of the song, you will be taken to Youtube for a listen. 25. Passion Pit - "Constant Conversations"
23. Now, Now - "Prehistoric"
21. Grizzly Bear - "Speak In Rounds"
20. Cloud Nothings - "Fall In"
19. The Composure - "Satan"
18. Hit The Lights - "Float Through Me"
17. 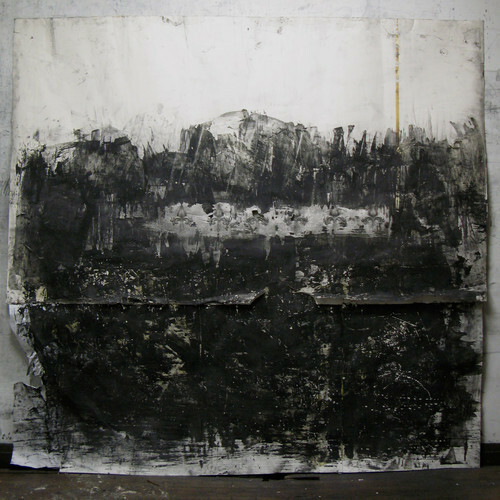 Take One Car - "Brim"
16. Fiona Apple - "Werewolf"
15. Taylor Swift - "I Knew You Were Trouble"
13. Purity Ring - "Obedear"
11. From Indian Lakes - "Breaking My Bones"
9. Everyone Everywhere - "I Feel Exhausted"
8. Japandroids - "Fire's Highway"
7. Yellowcard - "Sleep In The Snow"
6. P.O.S. feat. 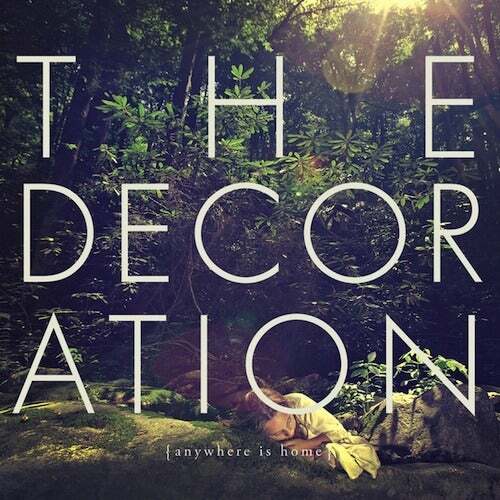 Justin Vernon - "How We Land"
5. Frank Ocean - "Pyramids"
4. Theophilus London feat. A$AP Rocky - "Big Spender"
3. ScHoolboy Q feat. 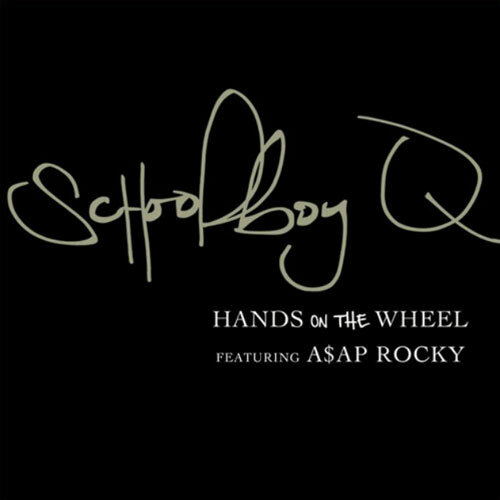 A$AP Rocky - "Hands On The Wheel"
2. 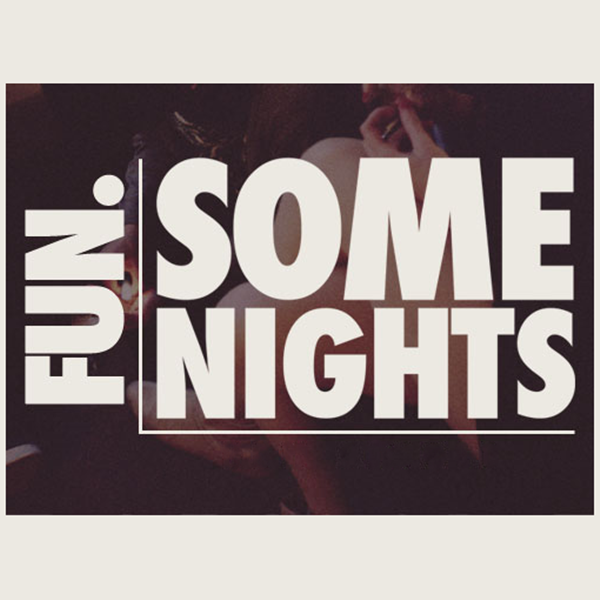 Kendrick Lamar - "Swimming Pools (Drank)"
1. fun. 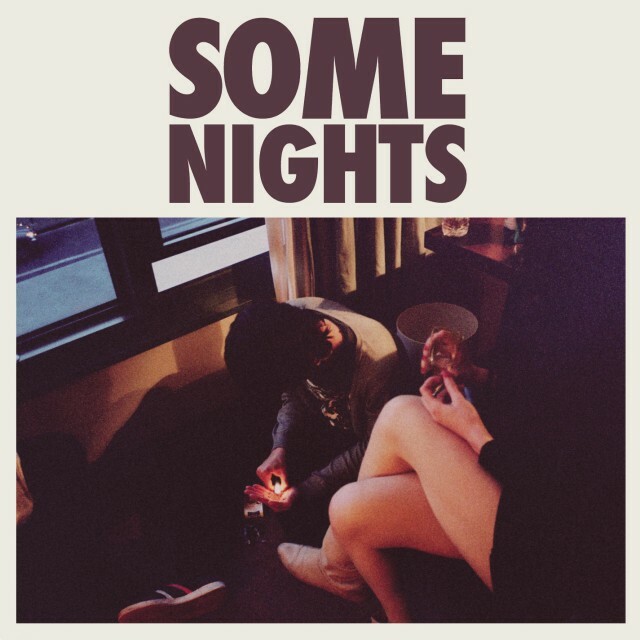 - "Some Nights"
It always upsets me when bands this good don't get the press they deserve. Take One Car takes the instrumentals from O'Brother and Moving Mountains and combines them with the melodic sounds of Manchester Orchestra and the poetic delivery of mewithoutYou. 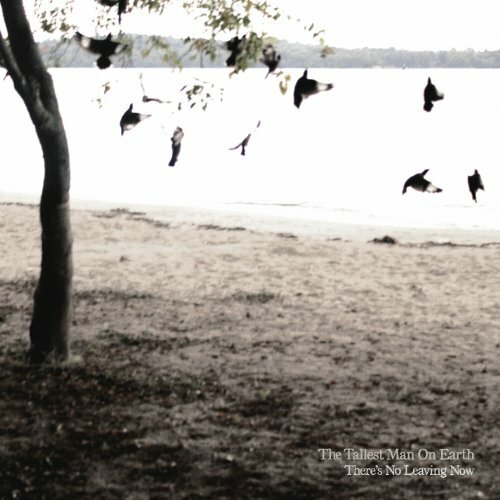 It's ambient at times and crushing at others, and very few bands can say they've developed a sound this unique just two albums into their career. 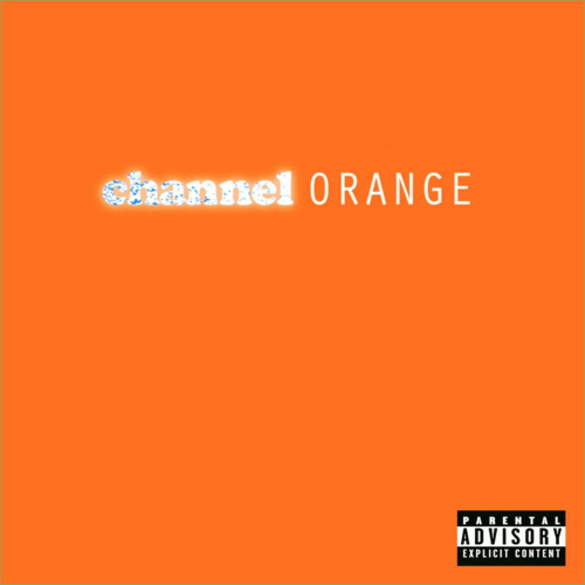 Frank Ocean's potential that he showed off in last year's Nostalgia/Ultra was immense, but I'm not sure many people thought he could release a record as strong as channel ORANGE this quickly. channel ORANGE won over critics as well as the mainstream, blowing up to a level that almost entirely separated Frank from his Odd Future friends. It's very possible that channel ORANGE could end up being the most influential record from 2012, exciting R&B and bringing it back into its prime, but for now, it will just remain one of the biggest crossover records of the year, finding fans within every such musical clique. 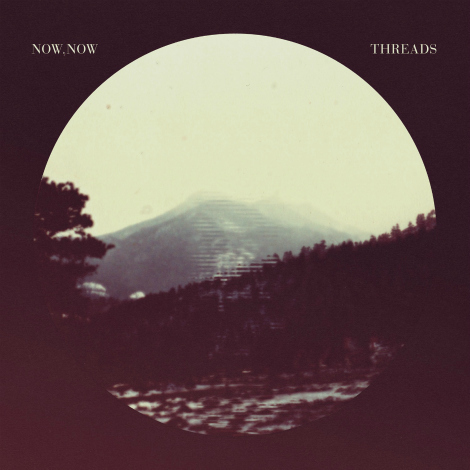 Now, Now's Threads has hit me in the same way as Mansions did last year with Dig Up The Dead. It's an overwhelmingly emotional ride, as vocalist Cacie Dalager's fragile voice hits you more powerfully than you could ever expect with words that make you feel her inner sufferings. The band is on Chris Walla's (of Death Cab For Cutie fame) label, and you can definitely hear some influence pulled from Death Cab's early records. A tour between the two bands is inevitable, and those who name Death Cab amongst their favorite bands will soon do so for Now, Now. For once, the mainstream got it right. To many people, fun. 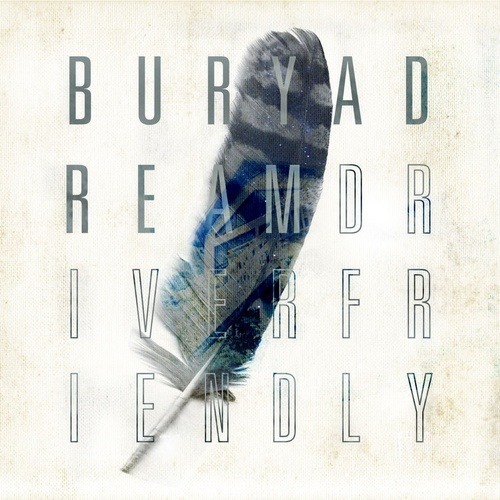 came out of nowhere, but for the long time supporters of the band (and The Format), fun. 's explosion was just waiting to happen. The band's pop sensibilities from Aim & Ignite were only magnified in Some Nights, but the band's fantastic songwriting did not digress one step. The band experimented with vocoders and autotune, yet even those often misused tools felt sincere when used by fun. It's quite an unpopular opinion amongst fun. fans, but in my eyes, Some Nights is their stronger record, and will be the album to look up to in mainstream pop for the next few years. There's no doubt at this point that Yellowcard's hiatus was creatively beneficial to the band. Since coming out of the hiatus, the band has put together possibly the two best albums of their career, growing with each one and now releasing their possible opus with Southern Air. Southern Air easily SOUNDS the best out of all of the albums, and it's obvious that every little detail on the album was slaved over for hours. The instrumentaiton was more carefully put together than any Yellowcard album in the past, and violinist Sean Mackin's string arrangements are more heavily used than in the past, and add a whole new dimension to the band. Ryan Key's vocals have continued gaining strength, and now it's hard to believe Yellowcard has the same vocalist from the Ocean Avenue and Lights and Sounds eras. 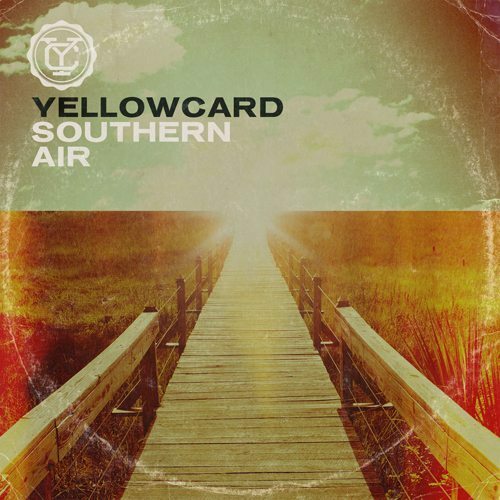 At the heart of Southern Air are ten brand new Yellowcard songs that contain the same charm as the band's classics from the past, but a new, more focused band has written them. In a career that put their breakout record ten years in the past, Yellowcard is now just beginning to peak.